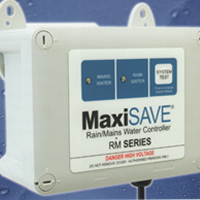 The MaxiSAVE® RM2000 is an automatic Rain/Mains control System with in-built pum. The unique electronic features make the MaxiSAVE® RM2000 one of the smartest units available. 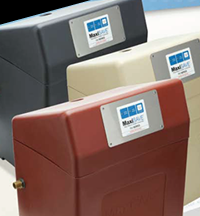 The MaxiSAVE® RM1000 is an automatic Rain/Mains control System with in-built pum. The unique electronic features make the MaxiSAVE® RM2000 one of the smartest units available. Your guarantee that the products you chose are of the highest quality. Quality is the essence - 18 years experience..